Legally send, sign, and manage documents electronically. 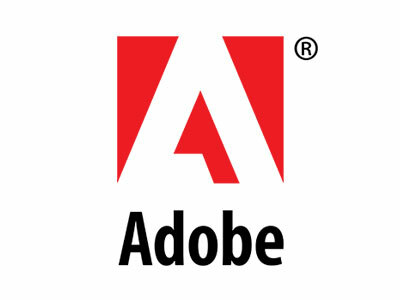 Accelerate critical business processes with Adobe Sign— the complete electronic signature solution you can trust. Easily send and sign documents anywhere, on any device. Track and manage the signing process in real time from your browser or existing enterprise business application. From the company that developed PDF and Adobe Acrobat, Adobe Sign helps organizations of all sizes get documents signed quickly, securely, on any device. For more information, please visit: www.adobe.com/go/esignservices.